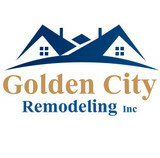 We offer the best roofing services in Saugus, CA. 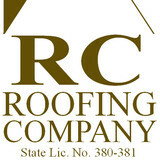 Please contact us for all of your roofing needs! Doug has been in the roofing business for 35+ years. He started learning the trade when he was just 18 years old and has been licensed for 28 years! 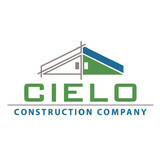 He has his C39 & B1 Licenses and has been apart of the roofers, carpenters & sheet metal union. CRF strives for excellence and uses the best products such as Boral, Eagle, and GAF to provide top notch results for their clients! 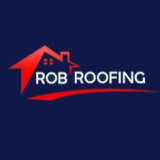 Give us a call for all of your roofing needs and we promise you will not be disappointed! 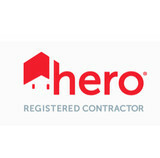 What do roofing companies in Whittier, CA do? Your Whittier, CA roofing contractor can install a new roof or repair an old one, as well as repair and replace gutters. Good roofers in Whittier, CA should be able to promptly inspect roofs and gutters to assess damage after a natural disaster or other event, and give you an estimate for the necessary roof repair immediately. Some Whittier roofing companies specialize in specific types of roofs, such as tile or metal, so make sure the one you are interested in works with the materials you have or desire. Find a Whittier roofer on Houzz. Narrow your search in the Professionals section of the website to roofing companies in Whittier, CA. If you’re planning a large-scale project, find other professionals on Houzz who can help get the job done. Here are some related professionals and vendors to complement the work of roofing & gutters: General Contractors, Specialty Contractors, Siding & Exteriors, Door Sales & Installation, Garage Door Sales & Installation.